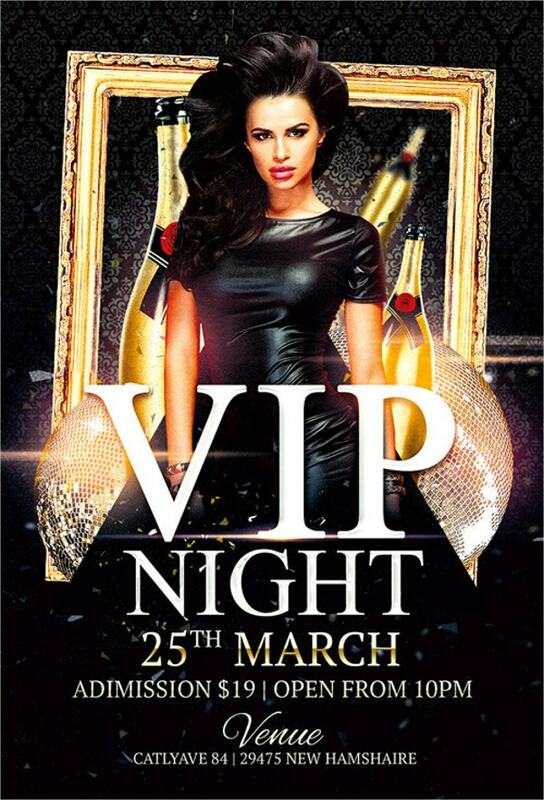 Therefore, you need Club Flyer Templates for invitation and advertisement purposes. 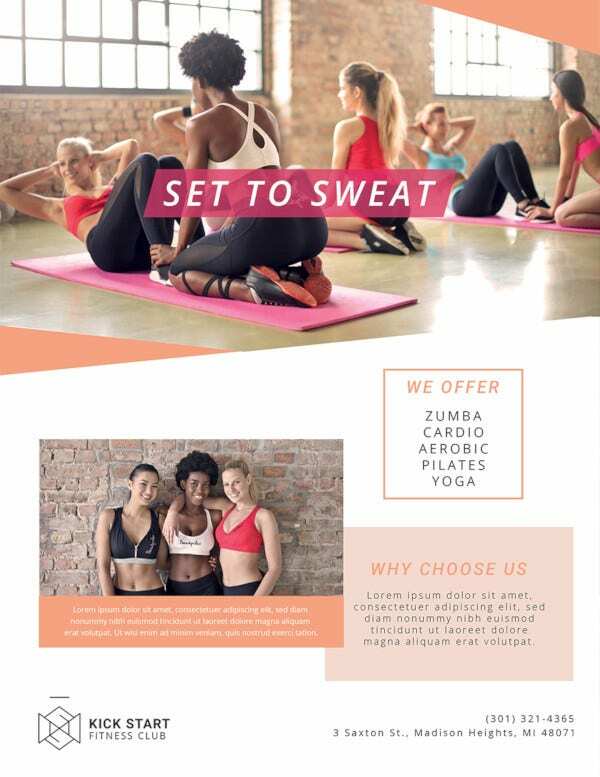 This is the reason for which you need PSD Flyer Templates. They are easy to use and customize. 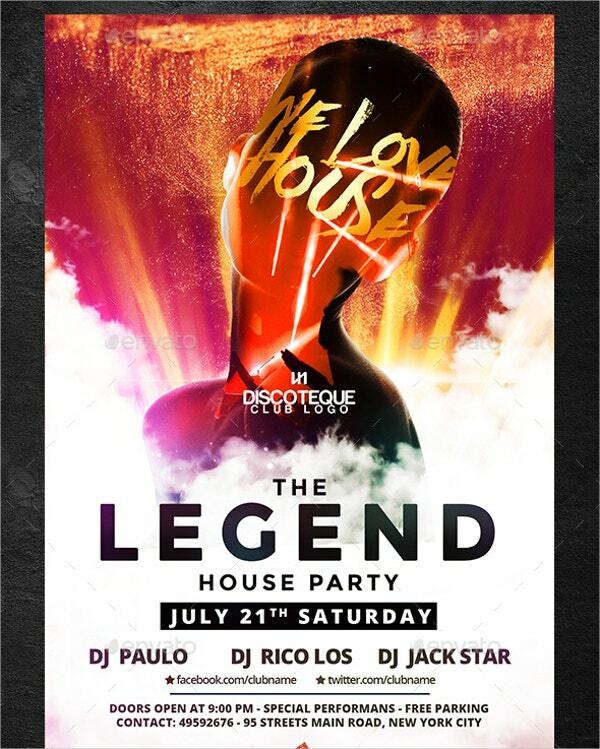 Night Club Flyer Template is ideal for house parties. It is 4 by 6 inches in size with 0.25 bleeds. 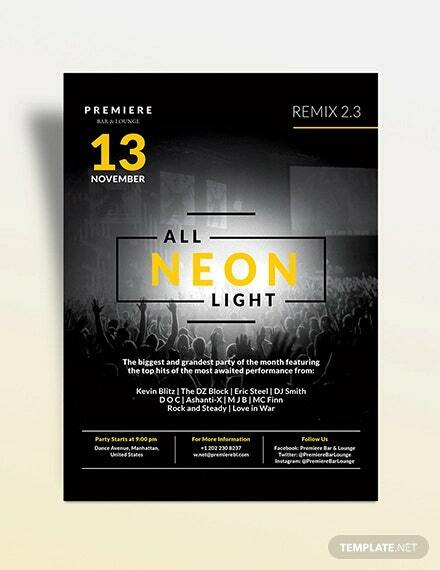 It features CMYK-RGB colors, 2 editable PSD files with images and free fonts. 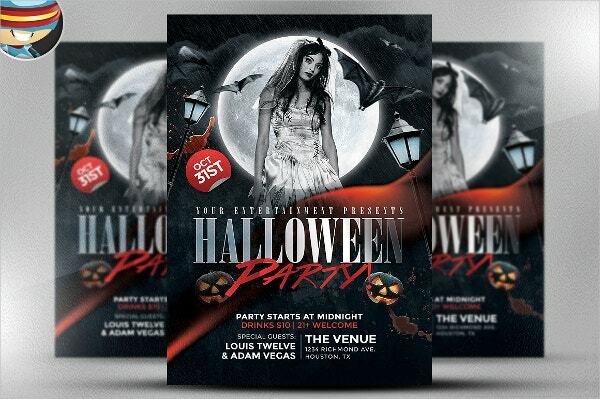 The Black Halloween Club Flyer Template contains JPG, PSD and all other files. It measures 4 by 6 inches and has a high resolution of 300 dpi. You require Adobe CS4 to edit it. 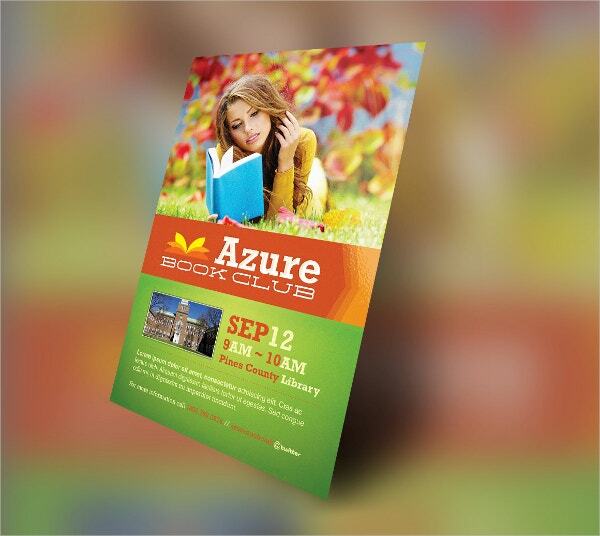 The 4 by 6 inches layered Book Club Flyer Template that comes with .25 bleeds has editable texts, colors and fonts. It requires Photoshop CS2 but is ready for printing with CMYK/ 300dpi. 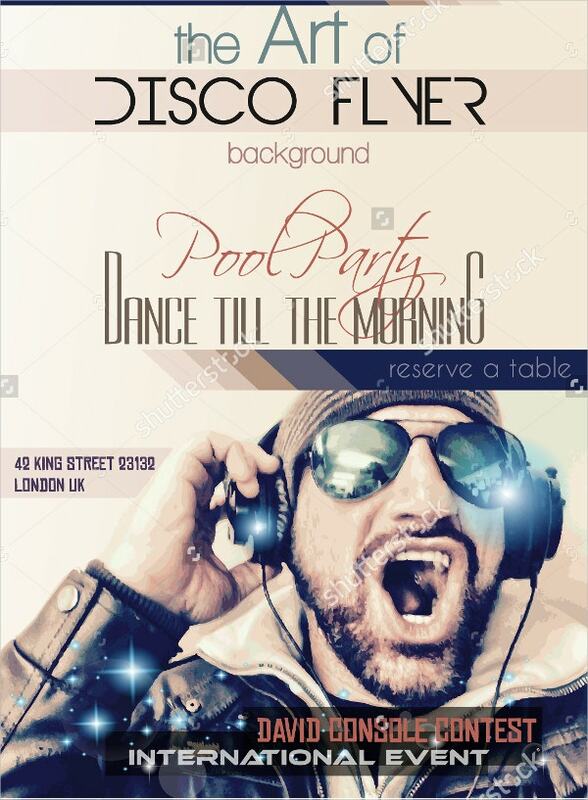 This Disco Night Club Flyer Template comes with musical elements and disck jockey shape making it useful for club and event advertisements. 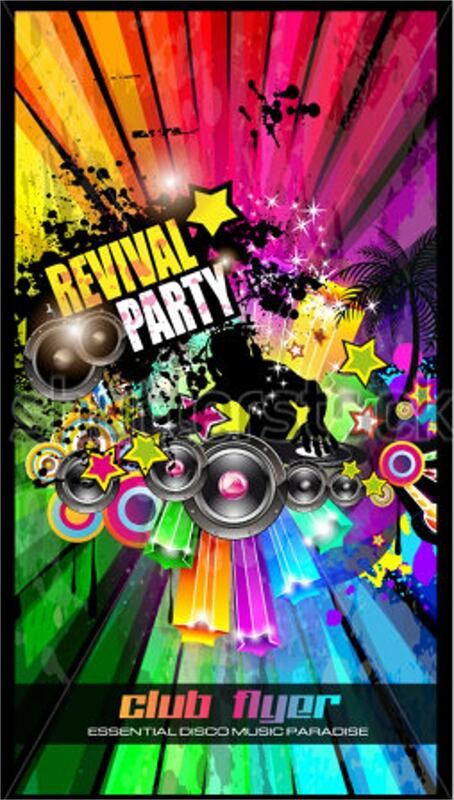 It is editable and has various sizes and high resolution. 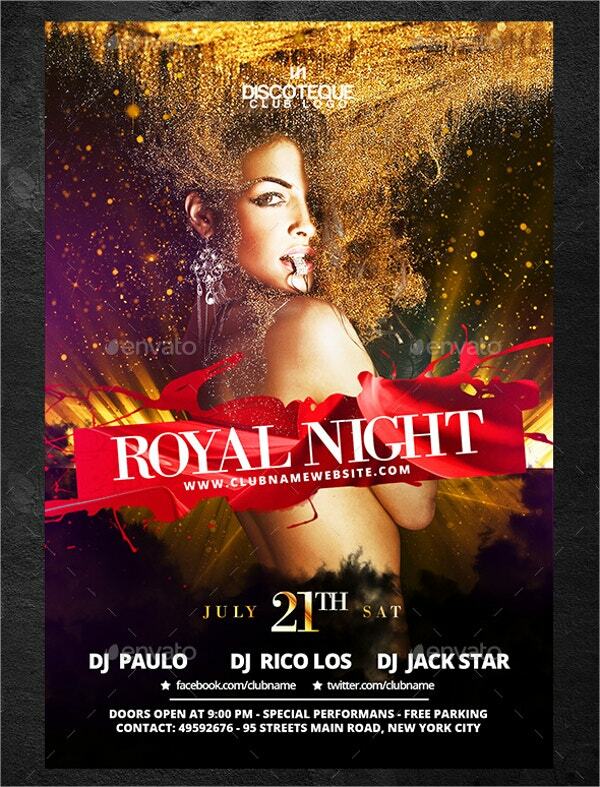 This Club Flyer for royal night parties contains four color schemes, 300 dpi, CMYK- RGB and PSD files. It is 4 by 6 inches with easy to edit model and texts. 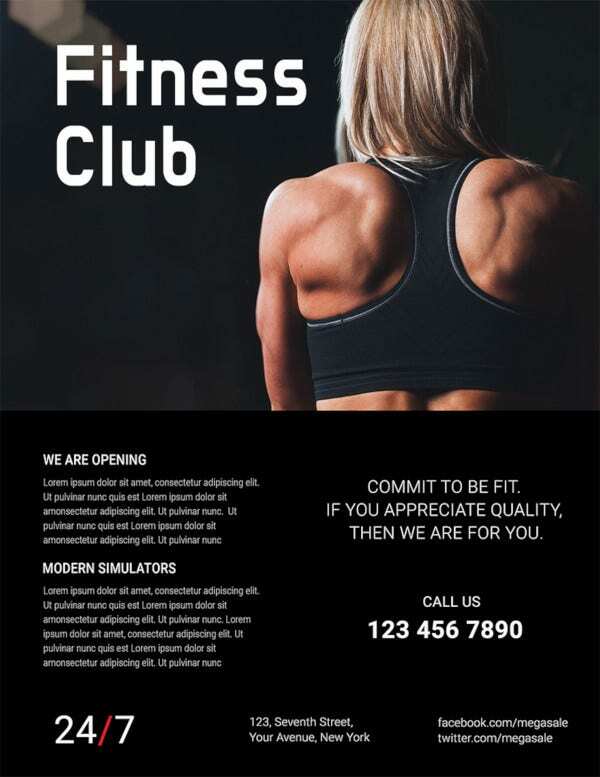 This Golf Club Flyer Template is useful for players’ camp. It features CMYK colors with 300 dpi. Its size is 210 by 297 PX and the sides contain 0.25” bleeds each. 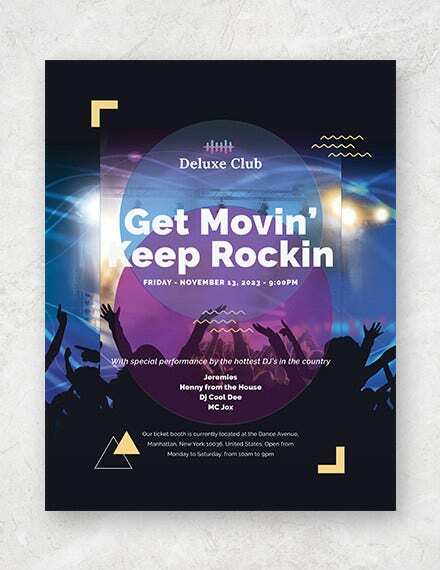 This handmade club flyer serves as an event Marketing Flyer as well as an invitation one. 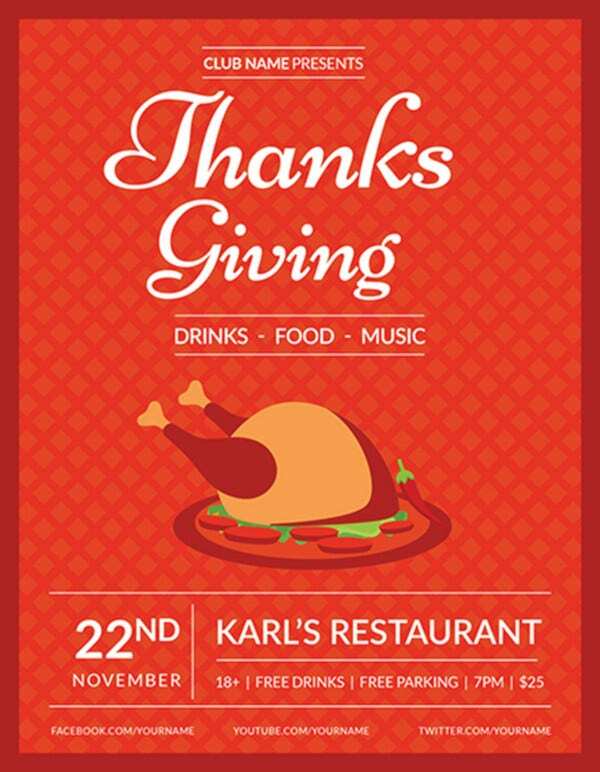 This 4 by 6 inches professionally layered PSD file has customizable CMYK-300 dpi colors and texts. 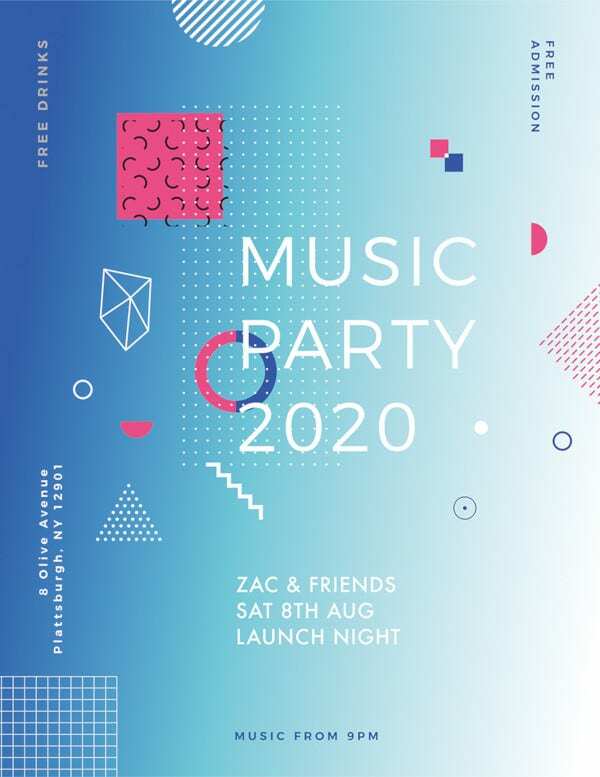 This party club template is efficient for music related events. 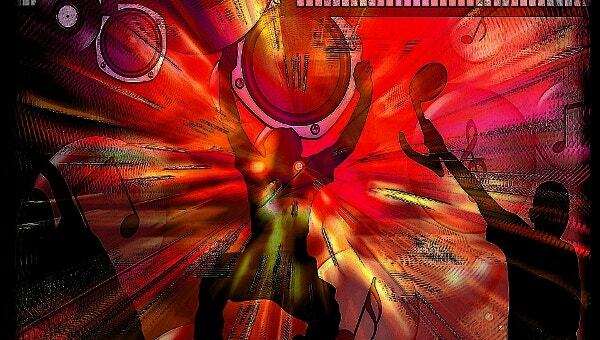 It includes diverse colors and elements of music themes with editable texts and fonts. Its resolution is high with several sizes. 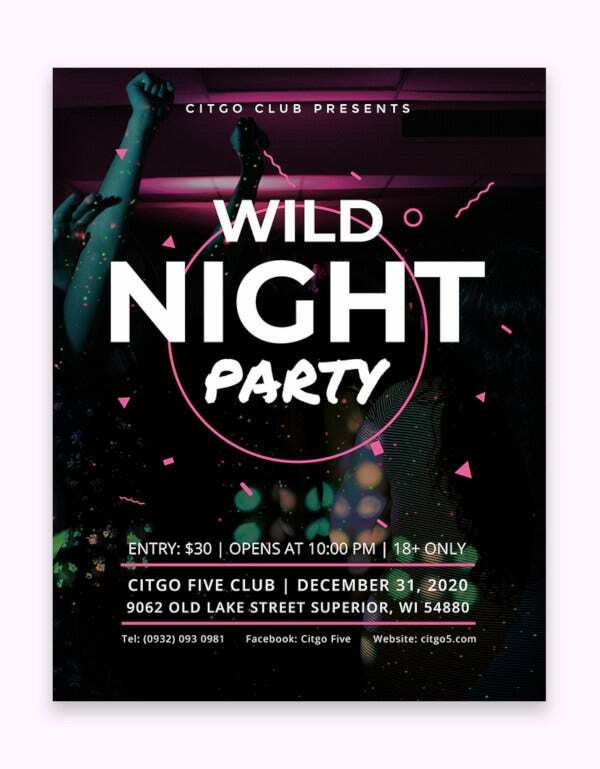 This 4 by 6 inches Party Flyer comes in CMYK color mode with 300 dpi resolution and 0.25 bleeds. It is layered and contains images and a PSD file for editing. 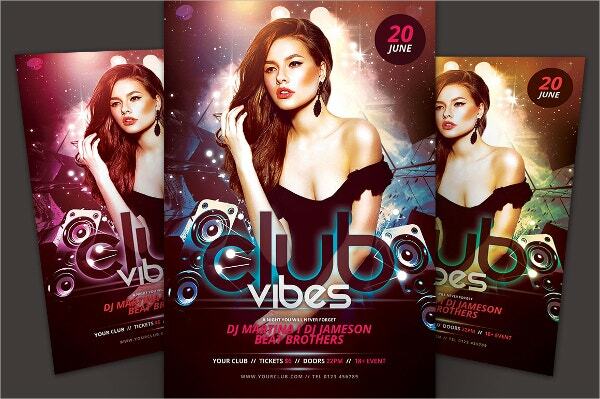 This Club Vibes Templates is a single PSD file with several layered folders. You can edit its texts, CMYK colors/ 300 dpi, style, and images on its 1275 by 1875 PX paper sizes before printing. 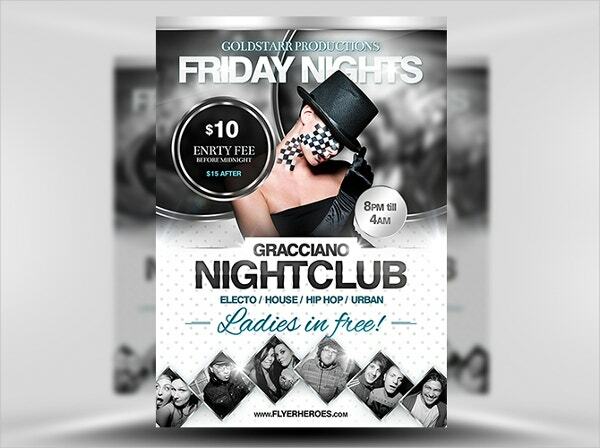 This easy to edit urban club flyer template contains Photoshop graphic files. It contains 300 dpi and CMYK colors. It is layered and print ready on 4 by 6 inch paper. 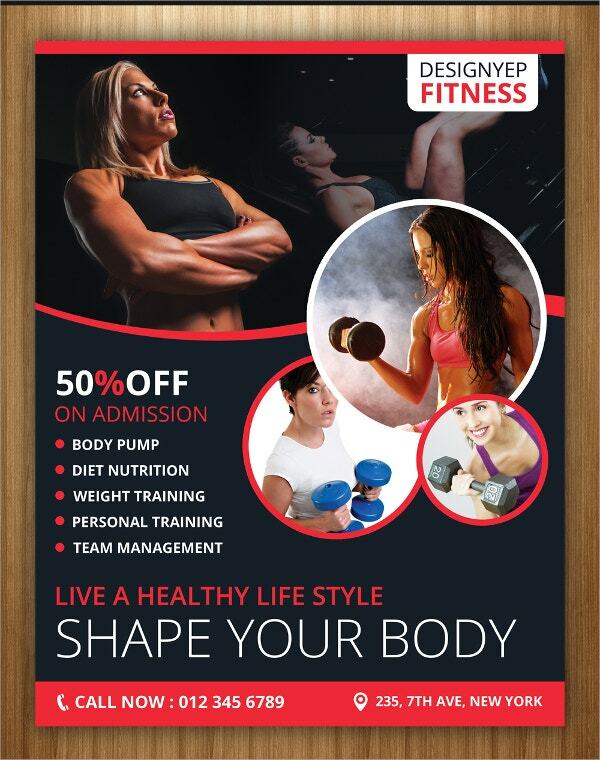 This PSD flyer contains a Facebook cover. 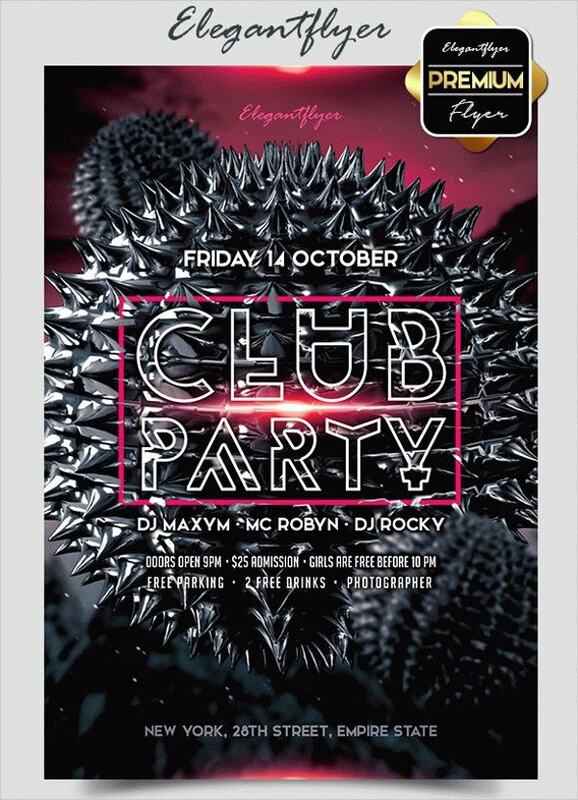 It is perfect for advertising club parties in its 1350 by 1950 PX size. It features customizable CMYK, 300 dpi and .25 bleeds ready for printing. 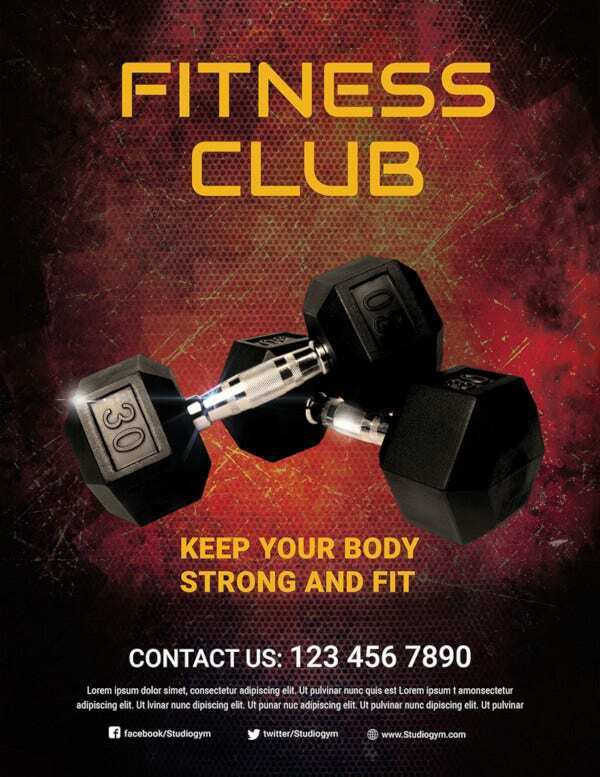 This free PSD template is perfect for personal trainers, gym, fitness products and sports clubs. 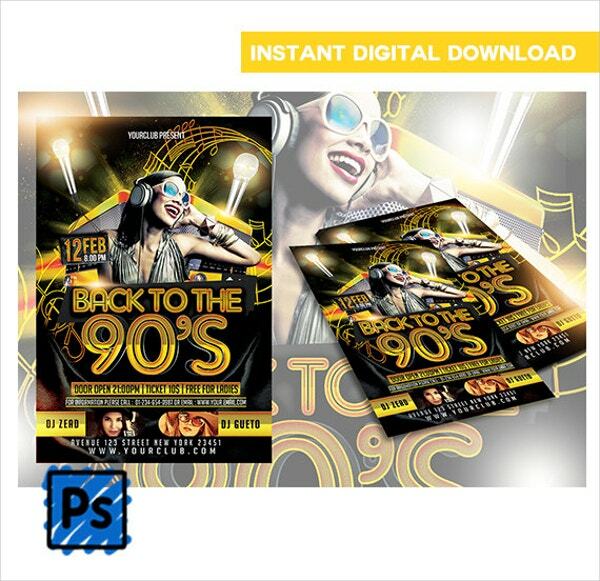 Its 8.5 by 11 size is editable and it features 300 dpi and CMYK color modes that are print ready. 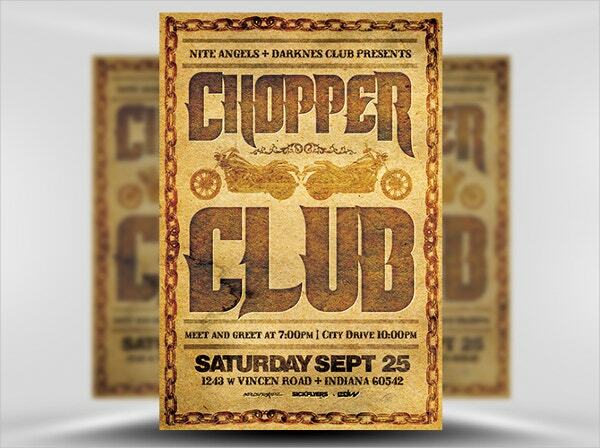 This template features vintage typeface making it ideal for chopper events. 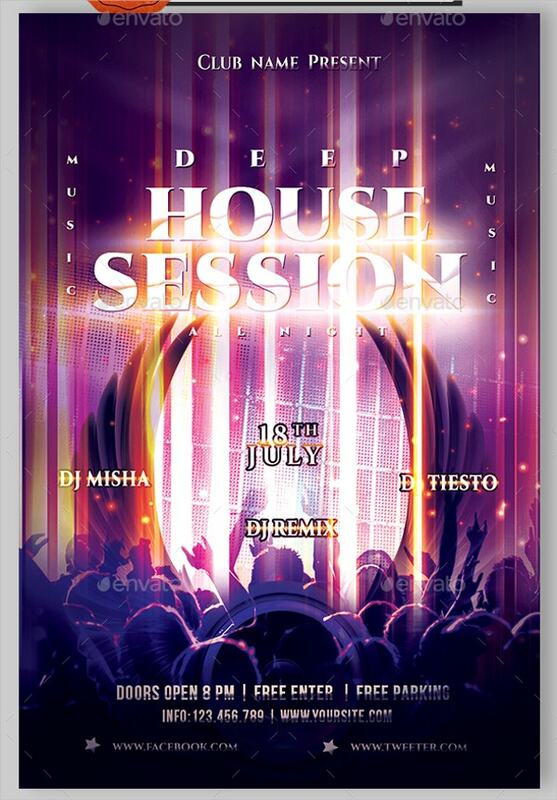 This 4 by 6 inches PSD template relies on Photoshop CS4 for editing and customization. It also has RTF and JPG files. 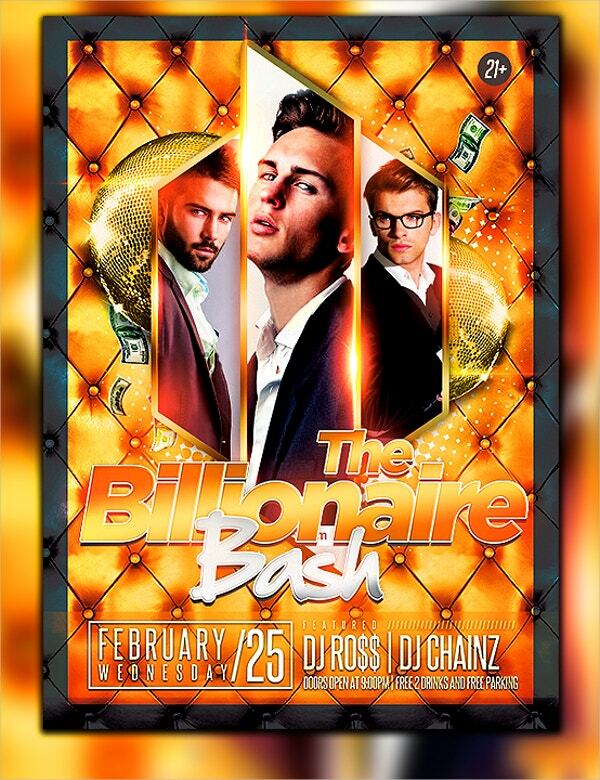 Finally, when planning for any club event, you should use a relevant Event Flyer Template. The fact that they are customizable, allows you to maximize their utility. 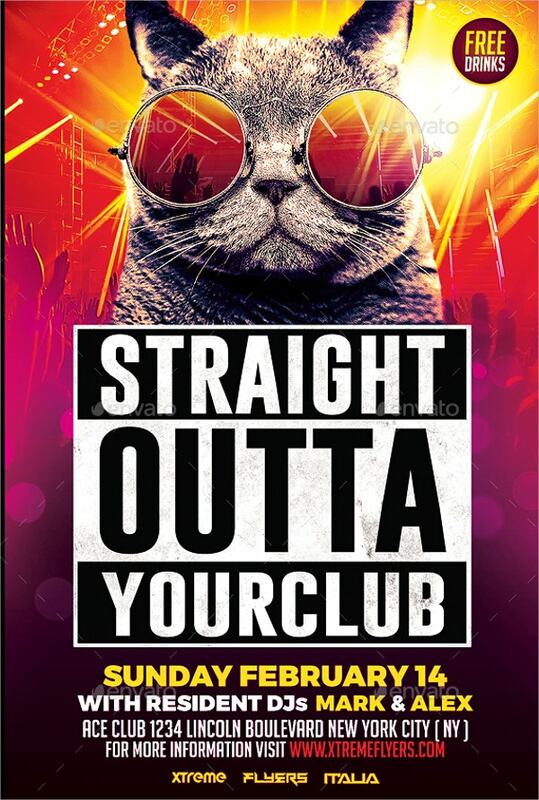 They are cheap and will not only enable you to earn more profits but will also popularize your club.